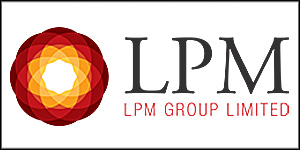 With the World Money fair coming next week, the pace of new releases increases and that’s never truer than at the Mennica Polska – the Mint of Poland. 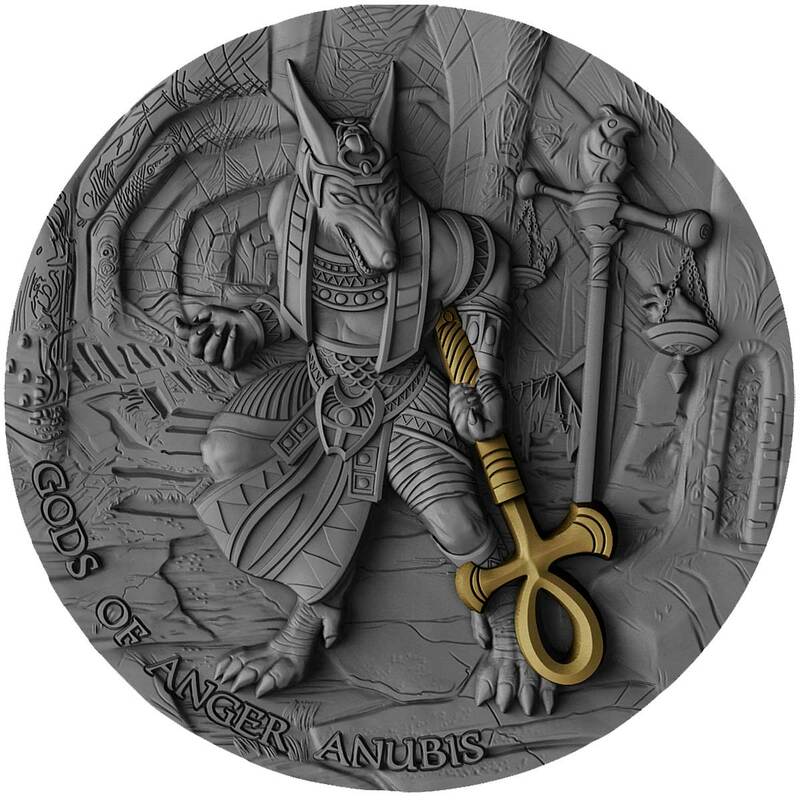 We’ve had a few years of some quite phenomenal ancient mythology coins going back even prior to the stunning Ares issue that catapulted the genre to its current lofty heights. 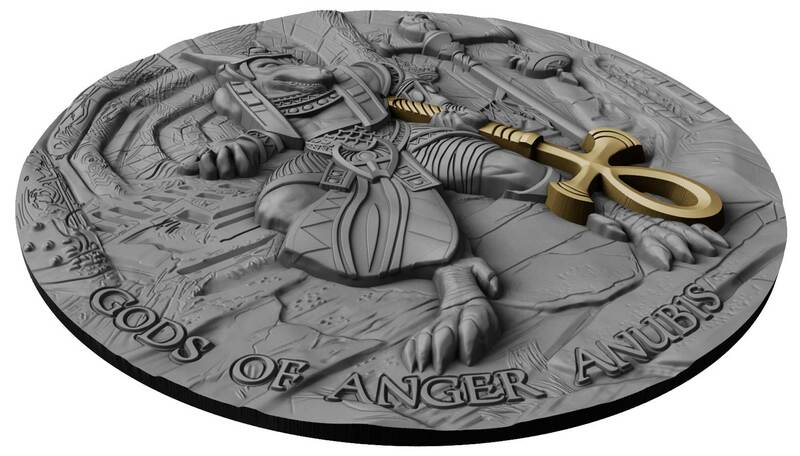 Just yesterday we had an exclusive first look at the superb Numiartis Perseus coin and now its the turn of the first in the Gods of Anger series. We’re always pleased to see Egyptian deities on coins as they’re amongst the most unusual looking cast of characters in the ancient world and they have a surprisingly small amount of representation on modern numismatics. 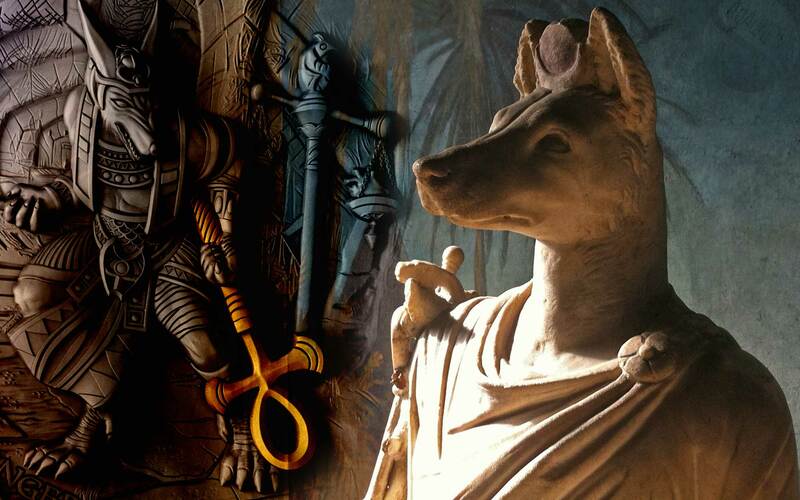 They don’t get more visually striking than the dog-headed god of the afterlife – Anubis. Regular readers will know the drill by now. 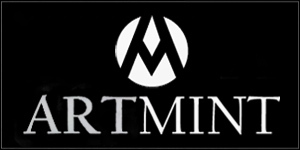 The first look will be of the ArtCAM renders and we’ll revisit the coin at a later date when the finished article is ready. 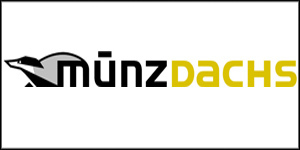 We’ve never been disappointed by the translation from render to reality with these coins before and we can’t see that starting with this excellent piece. The depiction of an enraged Anubis carrying a gilded was-sceptre is fantastic. Truly alien in appearance, rather than just a man with Scooby Doo’s head on it, the figure is set within a cool-looking labyrinthine environment. 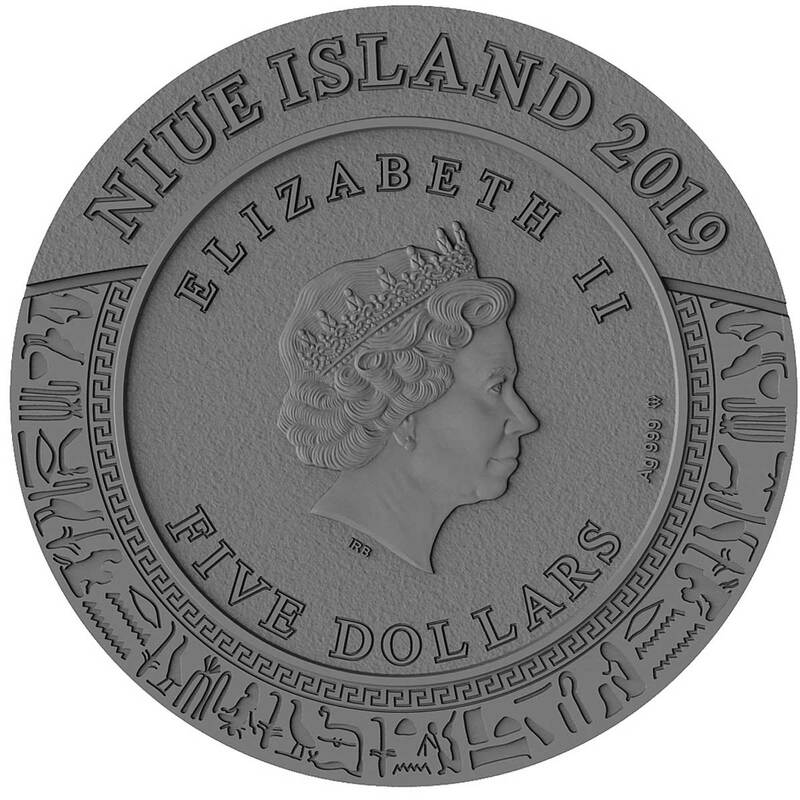 The obverse has the obligatory effigy of QEII at its centre, but at least it is surrounded by a themed hieroglyphic-filled border. 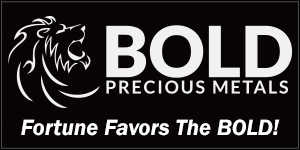 Two ounces in weight, rimless and packed to the gills with impressive high relief, this is another Mint of Poland release we can’t wait to see in the hand. Collectors of the genre have never had it so good. 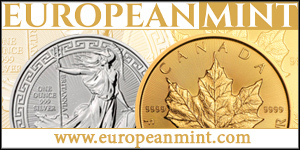 Shipping in March, the mintage is capped at 500 and the coins boxed and with a certificate of authenticity. Outstanding! 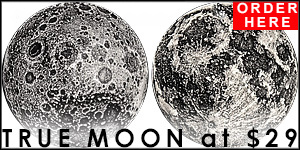 The Mint of Poland continues to dazzle coin after coin.